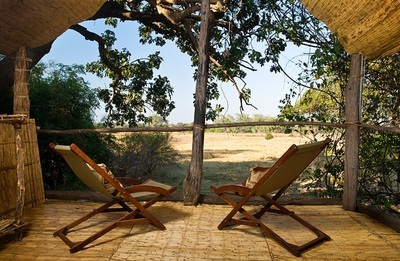 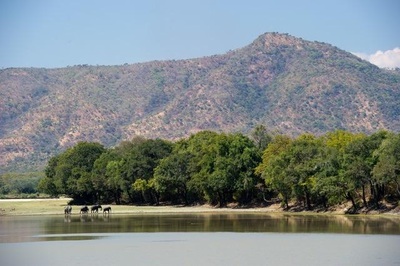 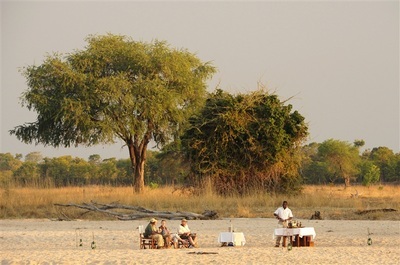 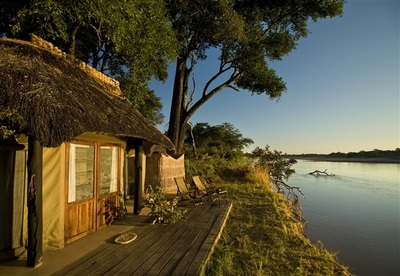 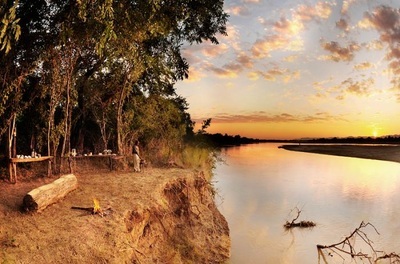 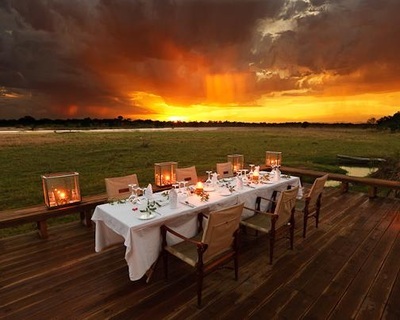 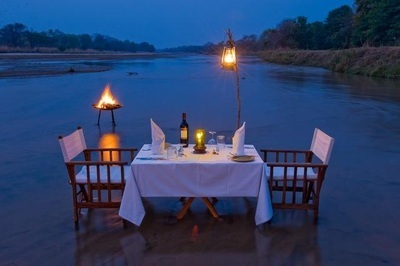 Zambia's South Luangwa is known for its Walking Safaris, many of which take place at or between the wonderful selection of Bush Camps that are available in the Park. 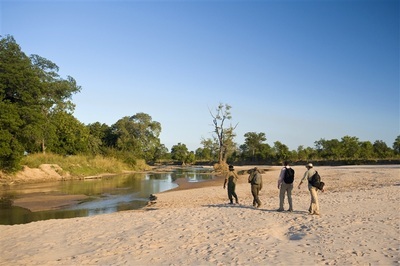 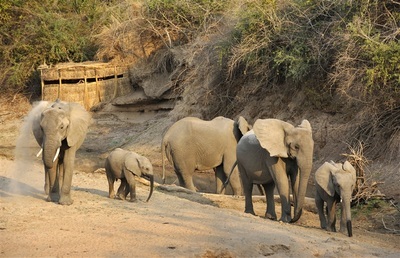 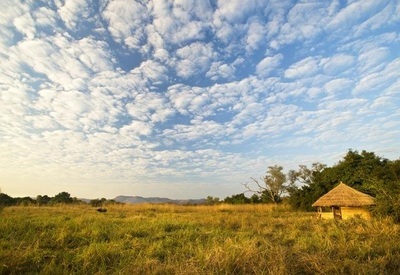 ​The Bush Camps are generally small (from 3 units of accommodation). 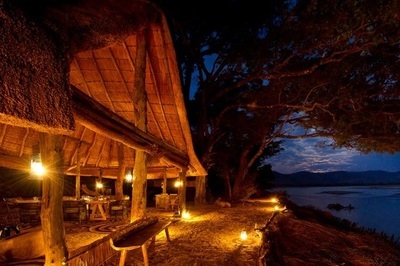 Many are seasonally constructed of reed, but this does not mean that you have to compromise on comfort. 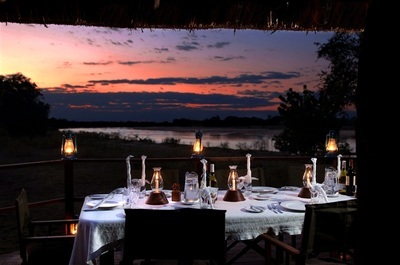 All are en-suite, offer excellent guiding and delicious cuisine.